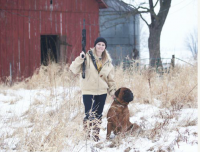 MY NAME IS KRISTEN WETZEL.I AM LOCATED IN ADRIAN,MICHIGAN. 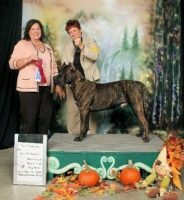 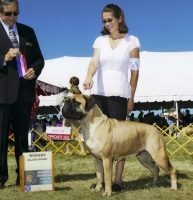 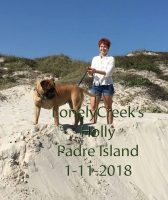 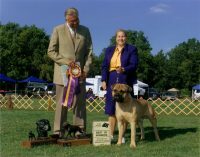 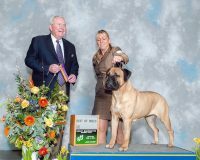 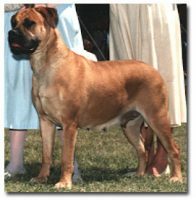 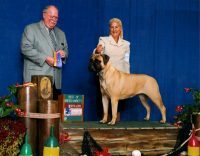 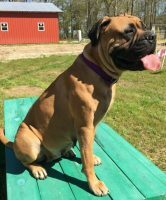 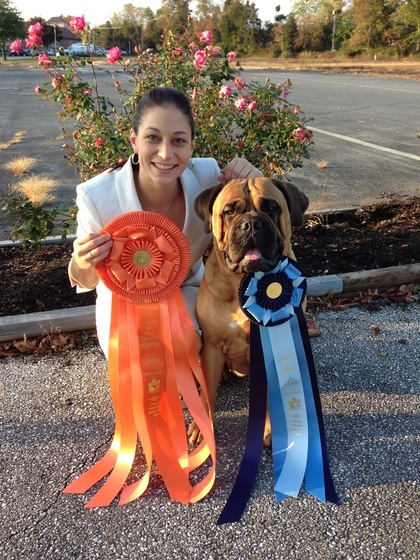 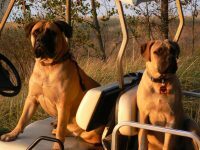 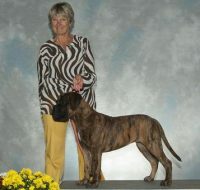 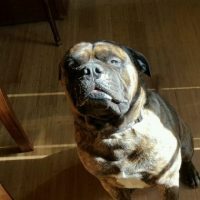 I’M A BULLMASTIFF BREEDER LOCATED IN SOUTHEASTERN MICHIGAN. 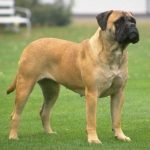 I CAREFULLY PLAN EACH ONE OF MY LITTERS STRIVING TO PRODUCE BULLMASTIFF PUPPIES WITH GOOD HEALTH, EXCELLENT TEMPERAMENT AND SOUND STRUCTURE FOR FAMILY COMPANIONS AND SHOW POTENTIAL. 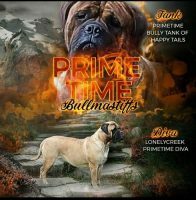 BULLMASTIFFS ARE MY LOVE AND MY PASSION. 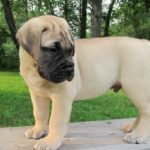 MY GOAL IS TO PRODUCE PUPPIES THAT WILL ALSO BE GREAT COMPANIONS FOR YOUR HOME.